While waves of repression against squatters seem to spread across many places, attacking and shutting down its remaining squatting strongholds and its historical spaces of rebellion, some squatted social centres manage to persist and new occupied zones arise - successfully defended through public mobilization and widespread solidarity, alongside militant action. At the same time, squatting has seen a rebirth as a tool of radical praxis in movements fighting against the rising number of evictions and foreclosures during the financial crisis, facing the policies of racism and creating open spaces for refugees, migrants and people of colour. The collected essays, first-hand accounts and photographs in this book do not intend to offer an over-arching narrative of where the squatters movement is heading. 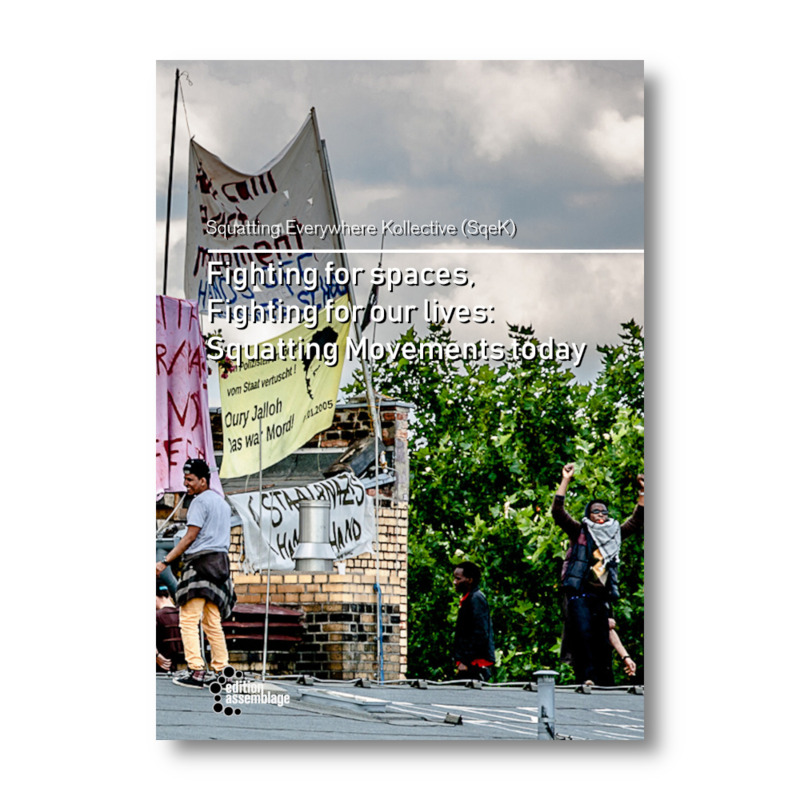 Instead the book provides glimpses into a diverse and multi-faceted movement, with accounts from local struggles, experiences of repression and stories of collective forms of life which have grown out of squatted spaces in various cities and countries throughout the world, including accounts from Rio de Janeiro, Istanbul, Seattle and Australia.